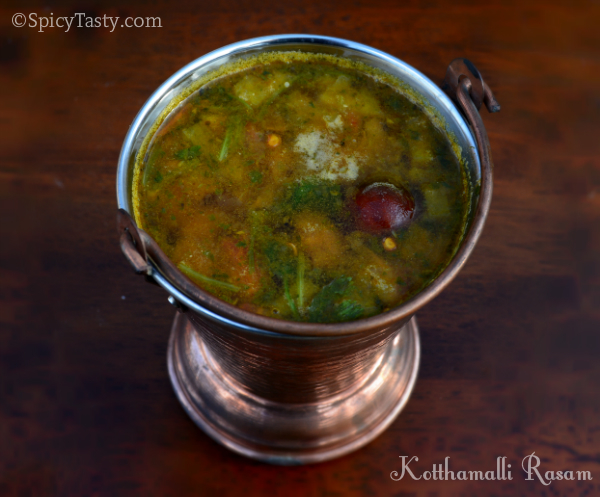 I love to have different kinds of rasam rather than usual garlic or tomato rasam. 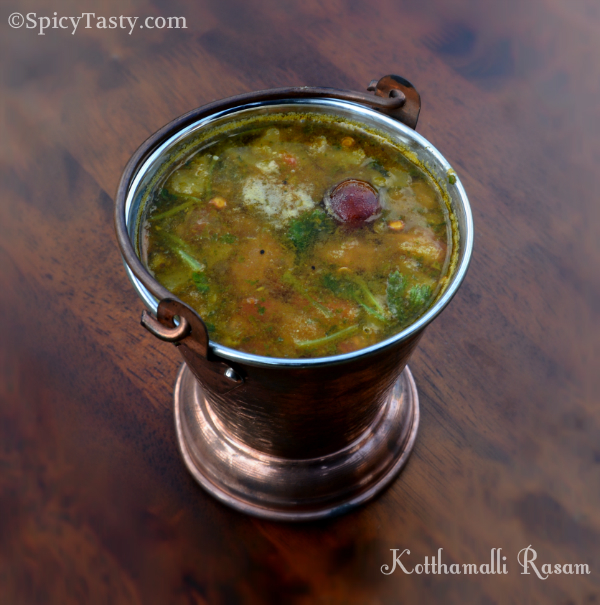 I made slight changes in my friend’s (Thilaga) rasam recipe and tried this coriander rasam. It came out so good and I just loved it :). Soak the tamarind in hot water and extract the juice. Grind pepper, cumin seeds and green chilly. 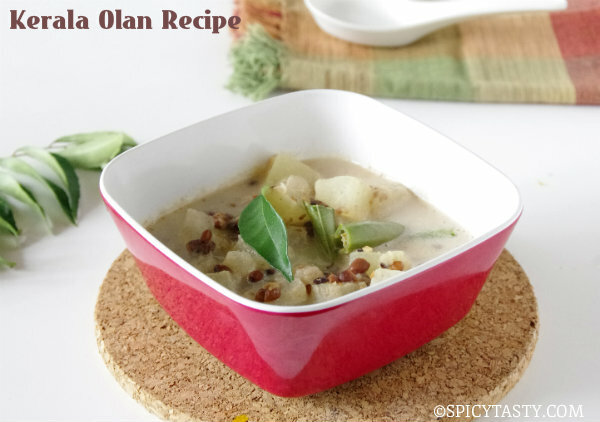 Then add the coriander leaves and grind (everything without adding water). Finally add the garlic and pulse it (garlic should be just crushed). 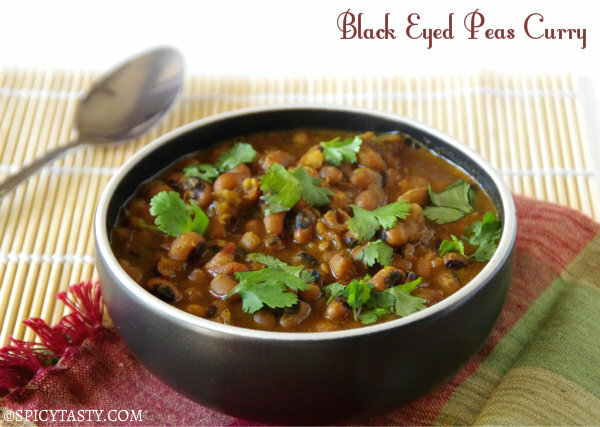 Heat oil in a pan and add the mustard seeds followed by curry leaves and asafoetida. 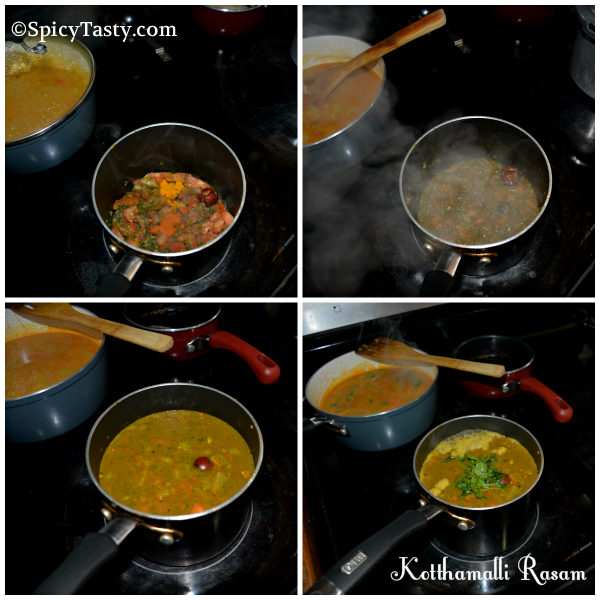 Then add the tomatoes, turmeric powder, sambar powder and add the salt. 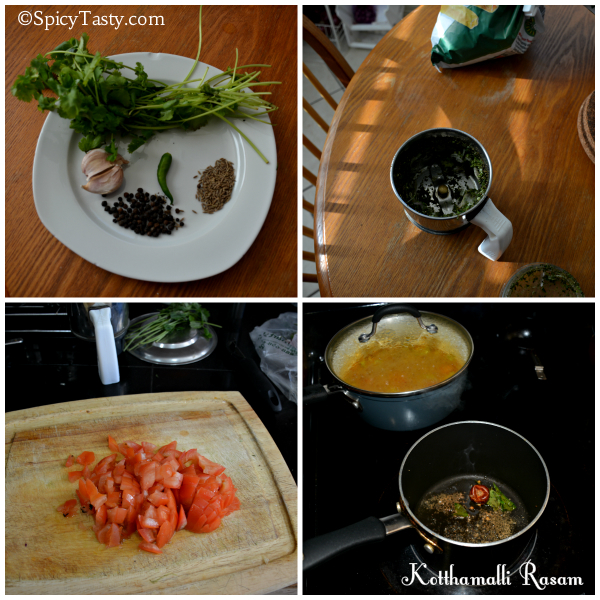 Sautee till the tomatoes become soft and then add the tamarind extract. Turn off the heat when it starts to bubble. We can add just a tbsp of coconut while grinding the coriander but that is totally optional.